With over four decades of experience crafting bespoke custom-made jewellery and an array of timeless collections, Joseph George delivers a range of exquisite engagement rings, mens wedding rings, and delicate gold jewellery in Melbourne, time and time again. Each piece of handmade jewellery emcompasses a unique and special meaning, lovingly designed and intricately crafted to represent what your heart desires. Propose with an engagement ring as unique and beautiful as the one you love. 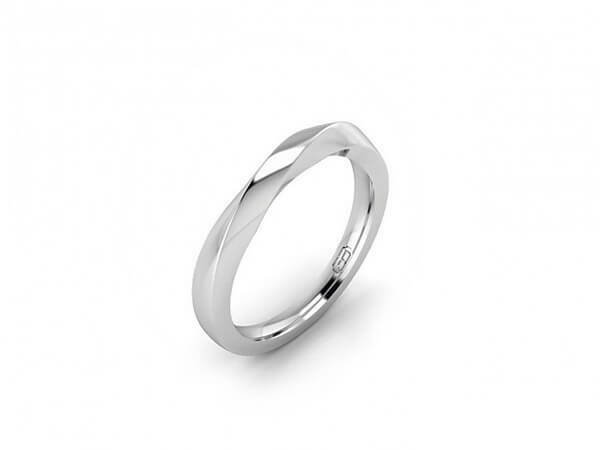 Start your new life together with custom made rings that truly capture your eternal love. Dress to impress with a dress ring that sparkles and shines as bright as you do. 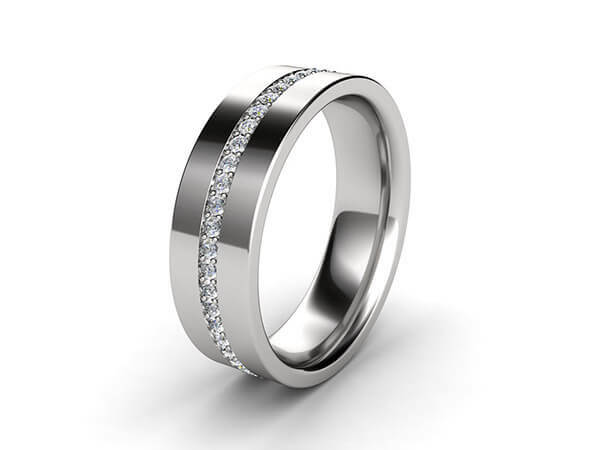 Because rings aren’t just made for women… Find mens jewellery in Melbourne that reflects his unique style. 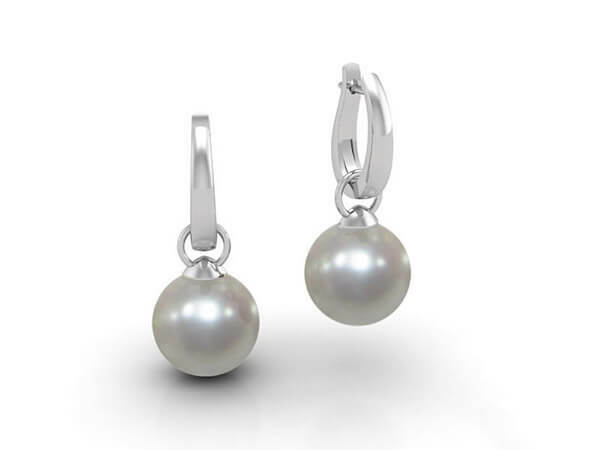 Complement your smile with earrings that shine brightly from ear to ear. 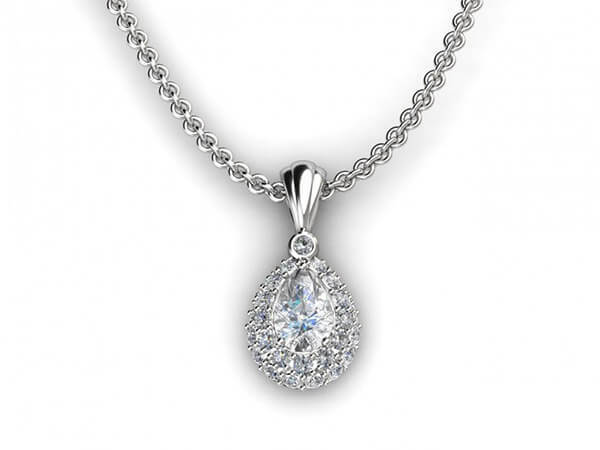 From fine and dainty, to bold and detailed, pick the perfect pendant for you. 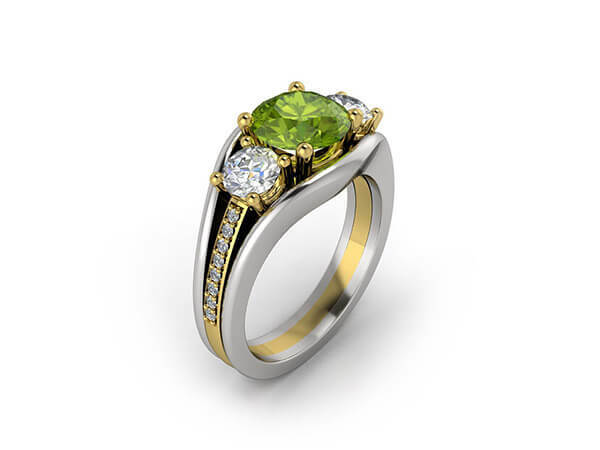 With more than 40 years of experience in the art form that is jewellery design, comes a range of special, custom-made collections from Joseph George himself. Precious and bespoke, each piece of intricate hand made jewellery brings something unique and special to you. As custom gold ring makers, our promise is to create intricately designed pieces that are as sentimental as they are beautiful. At Joseph George, we create and deliver pieces as individual and unique as you are. Whether you’re looking for mens jewellery or women’s gold jewellery in Melbourne, we can create everything you’ve dreamt of, and more. Every stunning and quality piece is made especially for you, and can’t be bought anywhere else. At Joseph George we work with you through the entire process from the initial discussion, to the moment your jewellery is ready to shine. From every detail of your design, we are there to educate you on the metal or stone you have in mind and assist you in any way he can, to make sure the piece is exactly what you’ve been looking for, and more. Every item is custom-made to suit each customer and their budget. Joseph George has kept his business running costs low, so he can provide his customers with the highest quality jewellery at the best possible price. 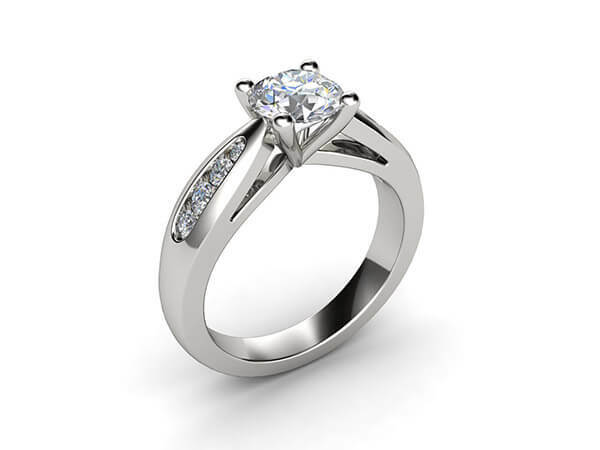 As handmade jewellery and custom gold ring makers, our diamond engagement rings offers exceptional levels of design and quality, carefully crafted in order to last. Through our free cleaning and polishing service, we’ll help you provide the right level of love and care to your jewellery, ensuring that it will last the distance. Ready to order a custom-made ring as unique as you? We’re here to help you every single step of the way, starting with a guide to ordering your custom-made ring. Joseph is amazing. The ring is amazing. Thank you Joseph for giving me the exact engagement ring I wanted to present to my wife. It was a wonderful experience purchasing from Joseph George. He is very insightful and works with you to create for you the best.